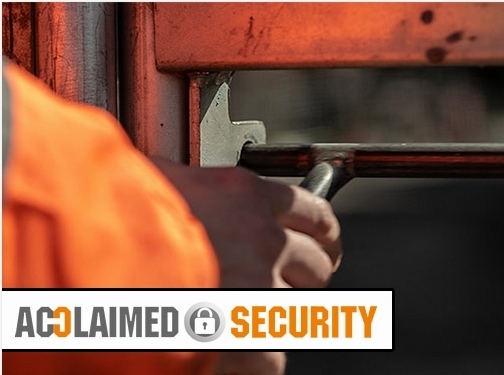 Manned Guarding & Alarmed Response by Acclaimed Security Services in Leeds With over 10 years experience, we at Acclaimed Security believe we have become a superior force within the security industry. Our manned guarding service comes with a difference. UK (Leeds, West Yorkshire) based business - with over 10 years' experience - providing a range of security services. Website includes details of services provided, case studies, client list, certifications and accreditations gained, full contact details including company registration number.